Are you ready to compete in a real-life Mario Kart race? Well, you’ll get your opportunity in 2019. 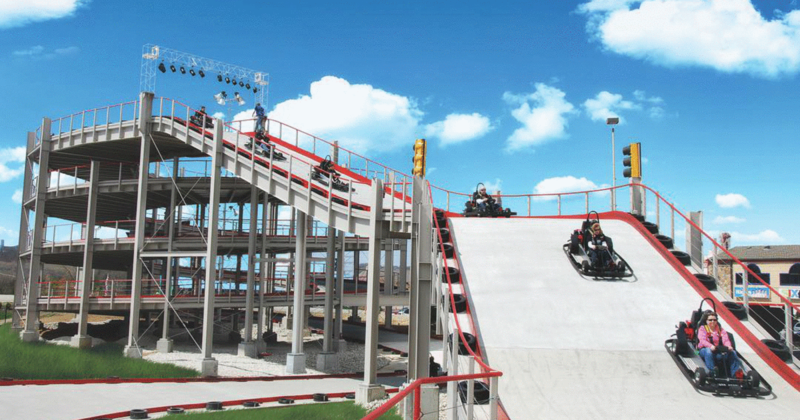 Tickets for a live-action Mario Kart race in Denver are now on sale. Denver is one of 16 cities hosting ‘Mushroom Rally’ races across the United States. 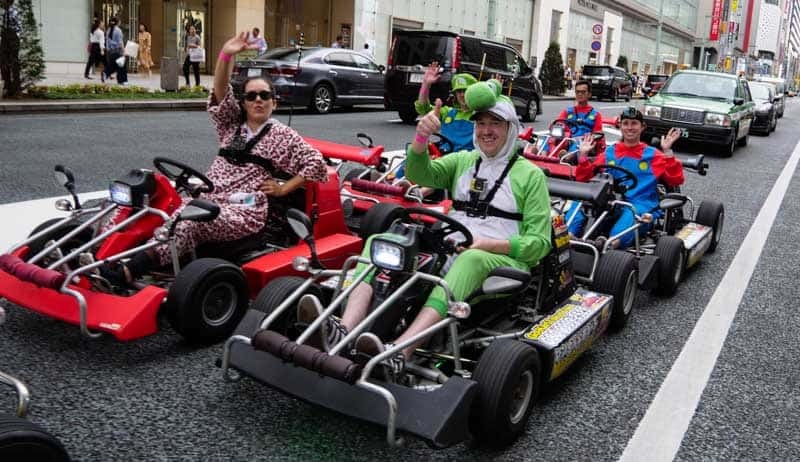 Participants get to dress up as their favorite Mario Kart characters (costumes are provided at the event) and then zoom around a custom track, collecting stars to win prizes. The winner of each event then gets two tickets to Las Vegas where they’ll compete in the grand finale for a chance to win the Mushroom Rally USA title.